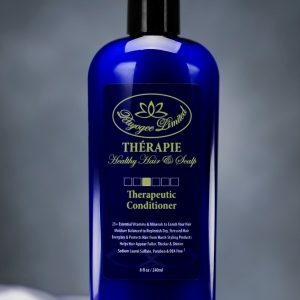 Category: Thérapie Hair Care Kit. 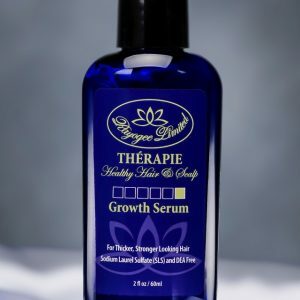 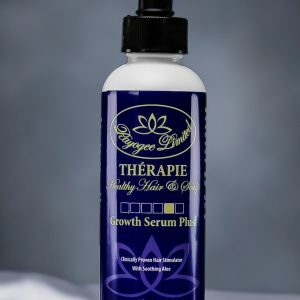 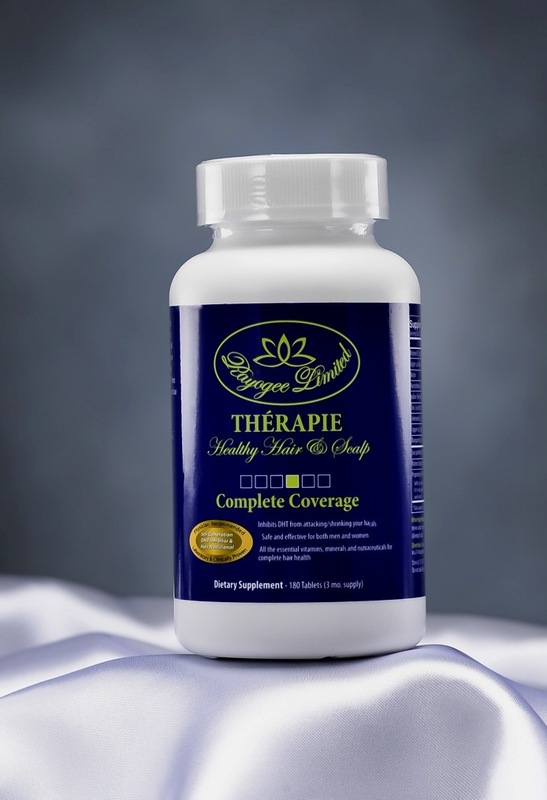 This 3-in-1 supplement will affect hair follicles to stimulate hair growth. 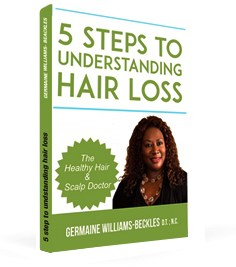 Definitely a must-have for men and women who want complete hair nourishment from inside out.